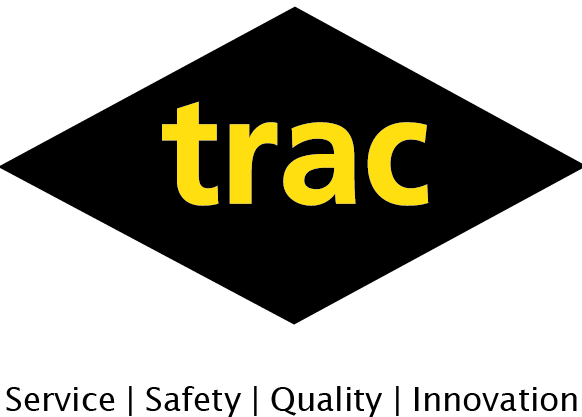 We are delighted to announce that TRAC Oil & Gas have been shortlisted as a finalist for the Business Innovation Award at this year’s Oil & Gas UK Awards. 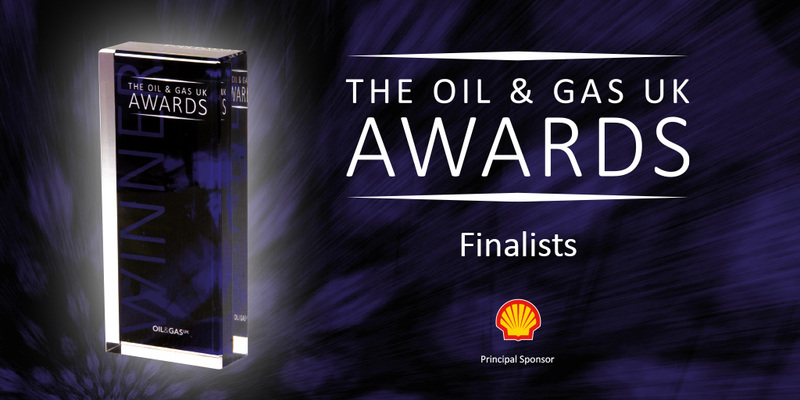 The Innovation category recognises companies that have enabled improved performance through innovation and efficiency initiatives to safely maximise recovery of the UK Continental Shelf. 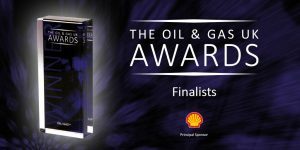 The awards ceremony, which is sponsored by Shell UK, will take place on Thursday 2nd November 2017 at the Aberdeen Exhibition and Conference Centre.